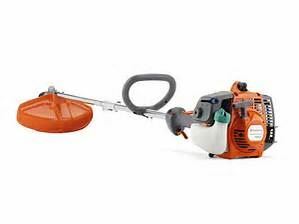 Easy operating trimmers for demanding homeowners & professionals. 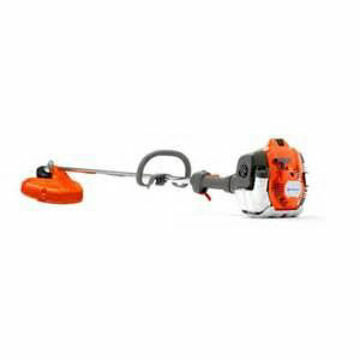 Trimmers with power, durability and versatility for homeowners & landscapers who want to keep their gardens in shape. Their low weight makes these machines extremely flexible, and they are designed to deliver low noise – perfect for those living in residential areas.